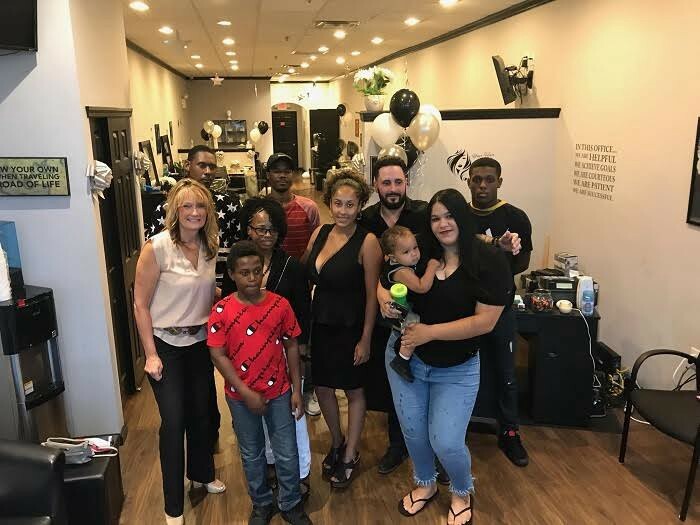 Special to The Sun: Mayor Joann Gattinelli with family, friends of Upscale Creations Hair and Barber Shop. On August 11, I was pleased to be a part of the ribbon cutting ceremony for Upscale Creations Hair and Barber Shop. Owners, Michelle and Dominick were joined by their families and friends as they helped me cut the ribbon to open up their new business. If you are interested in learning more about Upscale Creations Hair and Barber, you can visit their shop location at 5501 Rt. 42, Suite 9, Turnersville. I wish Michelle much success with her new business in Washington Township. I am happy to report more progress in regards to Economic development in Washington Township. Our economic development consultant, Nancy Mozzachio, has been actively networking with many professionals in town to discuss ways to grow Washington Township. She has been reaching out to brokers of shopping centers to discuss pop-up shops which we have advertised on our social media pages. She has also been communicating with many business owners in the township to promote the Shop Washington Township Program. There have been five more businesses added to the list of participating merchants and we anticipate the list to continue growing. I would also like to mention that our economic development office is looking for willing individuals to gain more experience and knowledge in their fields of study. We have internship opportunities available at the municipal building. 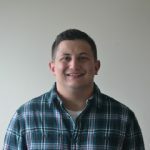 To learn more about the available internships, please visit our website at www.TownshipNJ.com and search under Newsflash. There, you will find a summary of the internship, as well as an application to fill out. All applications must be emailed to Nancy Mozzachio at nmozzachio@twp.washington.nj.us or mailed to 523 Egg Harbor Road, Sewell, NJ 08080 with ATTENTION: Nancy Mozzachio. I presented Washington Township High School 2018 graduate, Brandon Hickson, with a Proclamation recognizing him for being awarded the Comcast Leaders and Achievers Scholarship. I spoke with Brandon about his future plans and it seems he certainly has a bright future ahead of him. His mother joined us for the occasion and was quite proud to see her son being recognized for his achievements. I am always honored to recognize young individuals for their hard work and dedication. I would like to wish Brandon much success in all of his future endeavors.